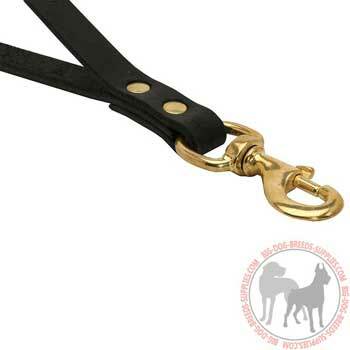 Get Short Leather Dog Leash to easily train and control your dog. 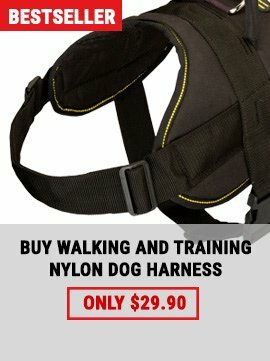 Take the dog out of the car easily with this leash. 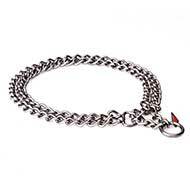 Soft genuine leather product. 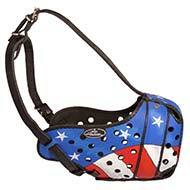 Do you need comfortable and effective leash to control your canine? 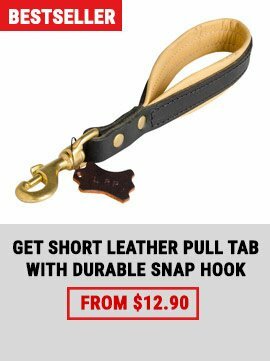 Get this Short Dog Lead right now! 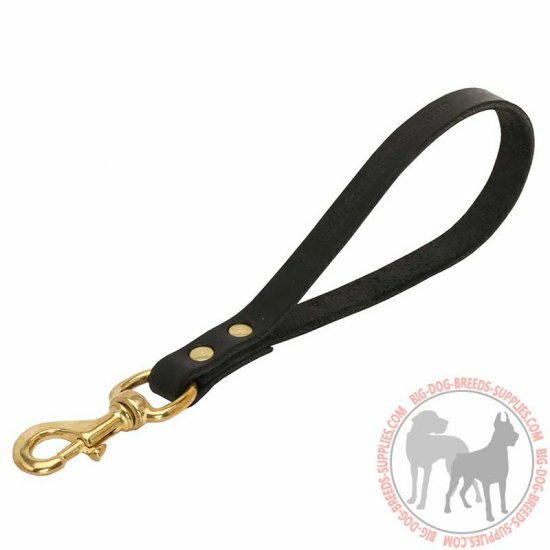 It will do the best way when you need to keep your dog close to you, take him out of the car without folding the leash or suppress his aggressive behavior. 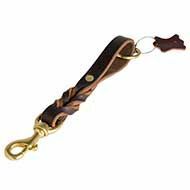 This item is manufactured of high quality full grain genuine leather so it is strong, reliable and it will serve you over the years. Due to soft leather material, this lead is pleasant to the touch. 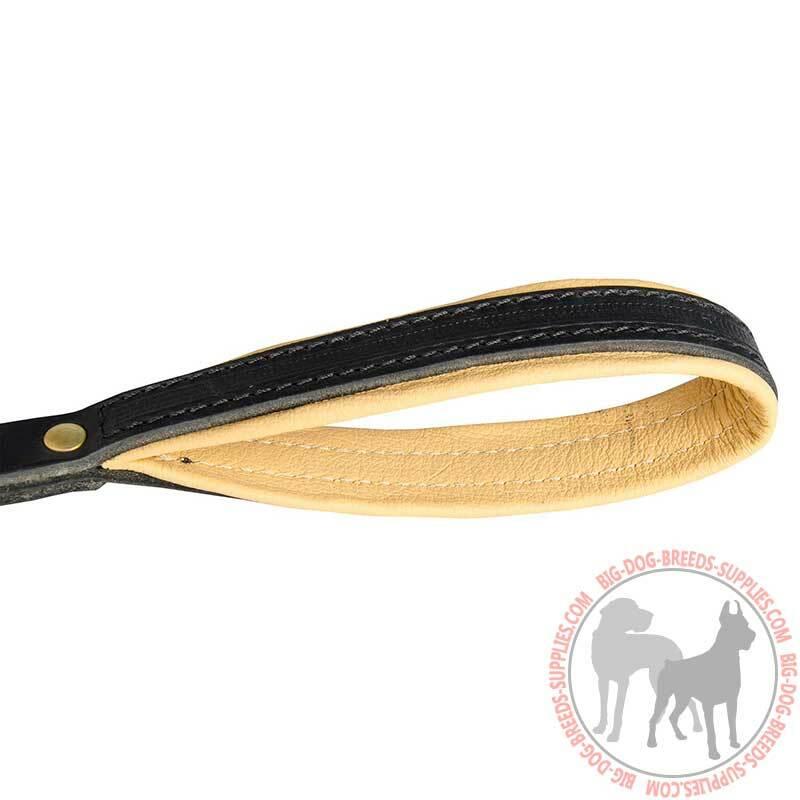 It will protect your hand from rubbing and irritation twice better if you order this product with Nappa leather padded handle. 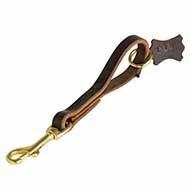 Reliable brass snap hook is resistant to rust and corrosion, it is very durable and reliable. Due to gold color polished surface it looks amazing, especially when shining in the sun. 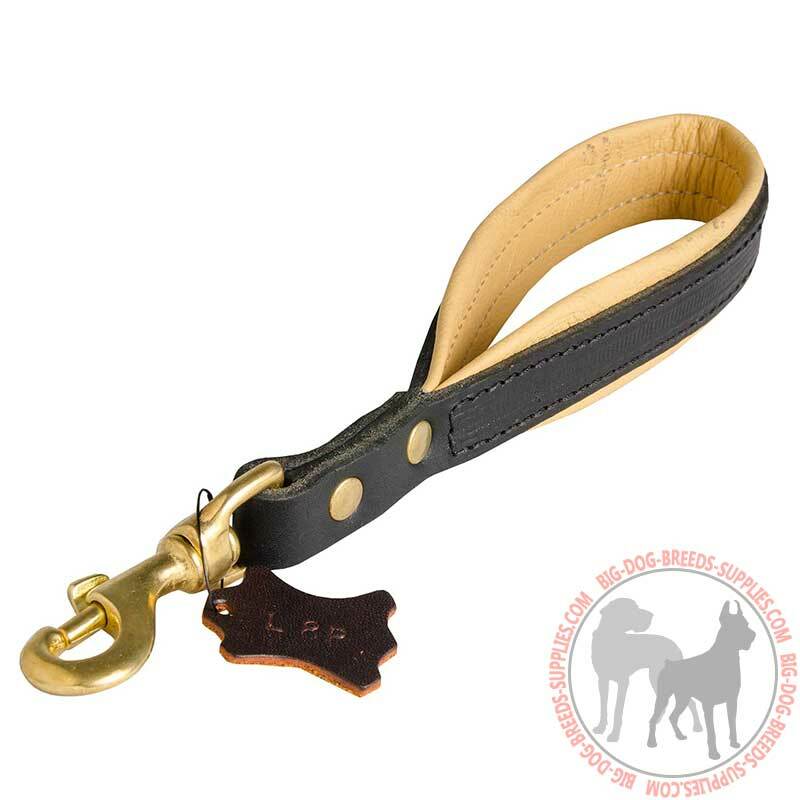 Buy this Short Dog lead now and control your dog with comfort and safety. 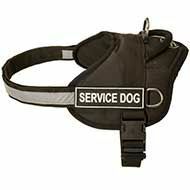 support material will provide additional protection for your hand and prevent brush burns when the dog pulls the leash. 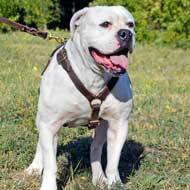 Do not let the lead contact with water as it can get spoiled. Keep it away from radiators and fire. 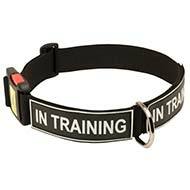 Never let the dog chew the leash as he can spoil its look or even get hurt if chewing metal snap hook. Use specialized substances to treat leather material and maintain its gorgeous look. 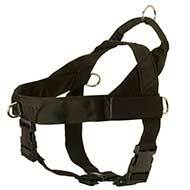 Please, be attentive when making your choice as we will send you the product on the basis of provided information.